What’s the net number of pre-owned Cirrus planes for sale? What’s the number of pre-owned Cirrus airplanes for sale? How many airplanes has Cirrus Aircraft manufactured? Cirrus Aircraft has shipped a total of 6,526 airplanes at the conclusion of calendar year 2016. Last year, Cirrus shipped 317 airplanes which was up by 5.3% over the prior year 2015. The numbers exclude Vision Jet delivers. In 2016, Cirrus delivered three jets to customers. In February, the General Aviation Manufacturers Association (GAMA.aero) released their 2016 annual report. It presents declining piston engine shipments which is disappointing news for GA but that’s not the whole story. Some manufacturers are increasing sales. In 2016, Cirrus shipped 5.3% more planes than the prior year. 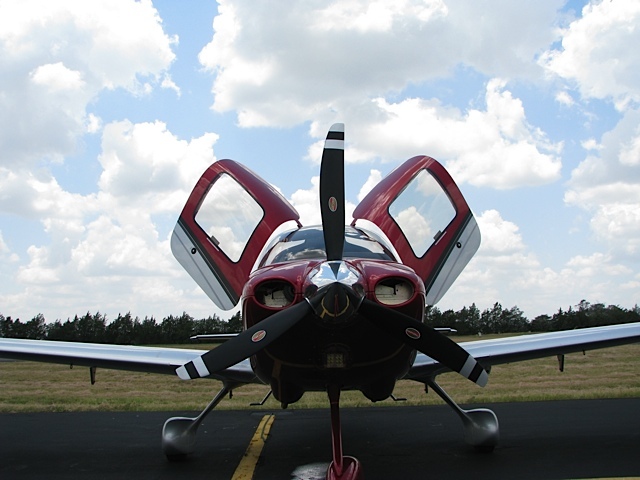 And, Cirrus piston shipments last year were up 14.9% over year-end numbers for 2013. That’s good. Who are Cirrus Aircraft’s Target Customers? target customer as a person who is the owner and operator of the plane. They fly for business and pleasure, and they have a regional travel need. 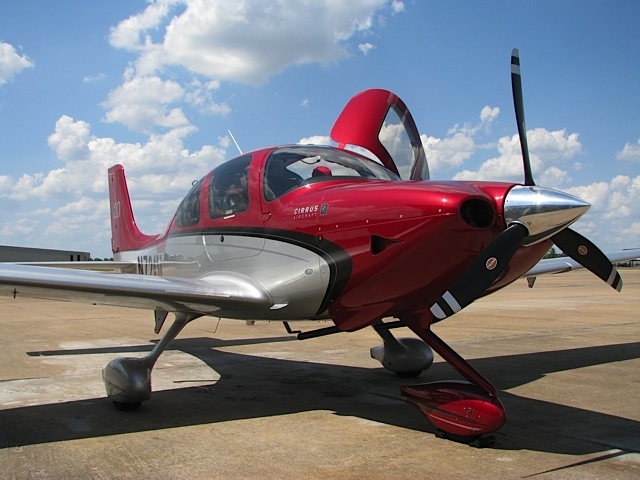 A typical customer is not comparing a conventional tail wheel or multi-engine with a Cirrus Aircraft. What is Cirrus Aircraft’s Market Share?